Set on the foothills of Dartmoor National Park in Devon, The Manor House Hotel is the ideal location for your next event, conveniently situated just 20 minutes from the M5 and 5 minutes from the A30 – getting to us could not be easier. We have an unrivalled choice of over 70 sport, craft, leisure and spa activities. All of our activities can be included as part of a team building trip, or can be enjoyed at your leisure as a 24 hour delegate – just choose the great value delegate rate, tell us what you need, and relax – we’ll do the rest. We are perfect for every type of event, from intimate meetings, to larger events, we can cater for all your needs at our exceptional venue. We tailor all of our courses on an individual basis to meet each organiser’s needs – choose from our fantastic selection of activities and we’ll put together a unique programme just for you. 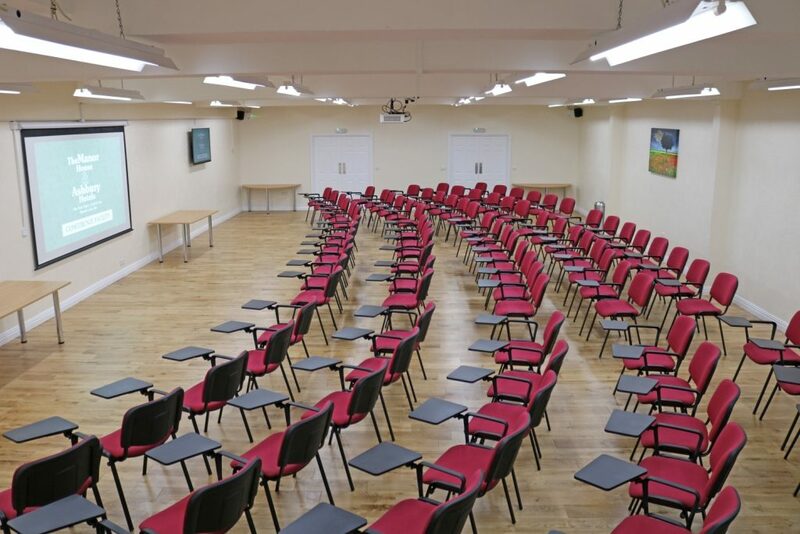 As the most facilitated hotels in the UK, we boast an unrivalled choice of activities and facilities – available free of charge to all delegates. These include: Archery, Air Rifles, Air Pistols, 10 Team Sports, Tennis, Badminton, Bowls, Snooker, 18 Tutored Crafts and more! Why not combine your half day conference with a round of golf or a relaxing visit to our hydro spa? 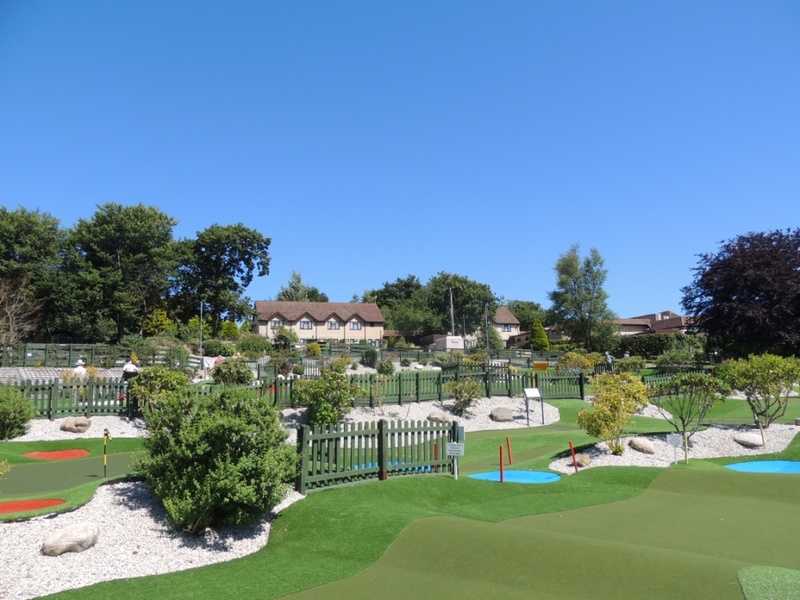 The Ashbury is the most facilitated golf hotel in the UK, with a choice of 99 holes, over 400 buggies and practice facilities. Alternatively treat yourself to a session in our state of the art hydro spas, ensuring you leave us relaxed and revived for your journey home. Make the most of your visit as all 24 hour delegates will receive: the standard day delegate package, evening meal, one nights accommodation, breakfast and free use of all facilities.